Buy 10+ for £20.95 each. 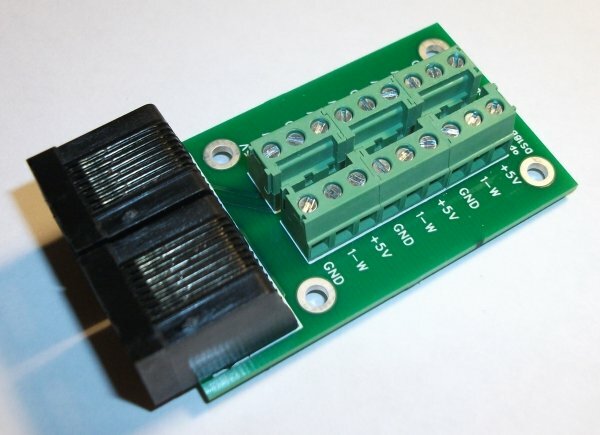 This is a combined item which comprises a single assembled SWE2b Sensor Connection Modules and four SWE0a temperature sensors at a saving over buying the items individually. 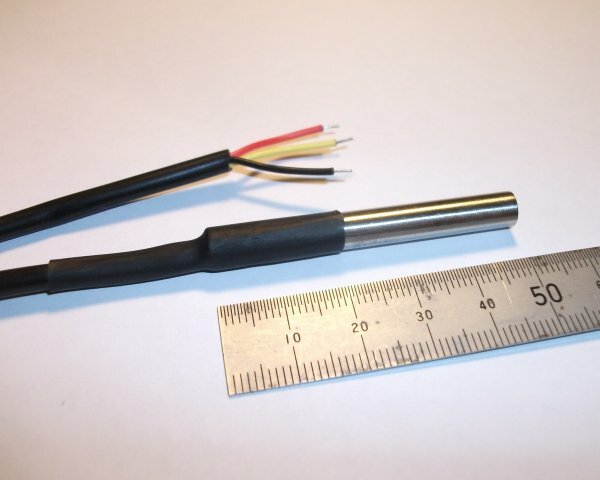 The package is available with sensors with either 1m or 2m cables. Please see the individual product listings for more information on them.